Get moving with a diverse array of jams this week. This week, our songs to run to cover the gamut of genres.This month’s top workout tracks are all over the place, so—rather than trying to find a pattern—let’s dive in. The list warms up with a country/pop crossover hit from Maren Morris—which makes for a worthy follow up to 2018’s “The Middle.” The mix winds down with an unusually direct (and lengthy) title from Ariana Grande. In between, you’ll find a collaboration between Katy Perry and super producer Zedd. There’s also an aptly titled walking song from Pink and a comeback single from the newly reunited Jonas Brothers. Elsewhere on the pop/rock front, you’ll find a remix from singer-songwriter Matt Nathanson. And, if you’re looking for something less glossy, consider the bluesy tune from The Black Keys. While songs from Top 40 radio seem to dominate this month, there’s still a good deal of variety within that format—pop, rock, and rap all appear in the playlist together (and sometimes within a single song). If you’re ready to move—and not sure what will get you in the zone—you’ve got options. With that in mind, here’s the full list, according to the votes logged on workout music site Run Hundred. 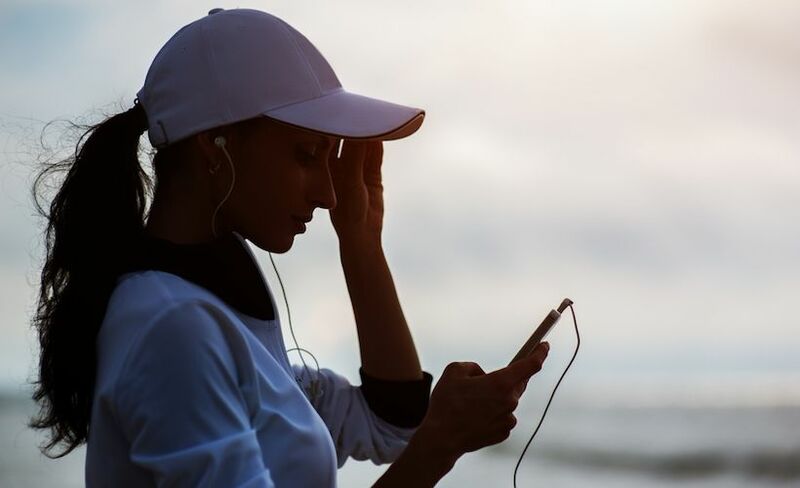 To find more workout songs, check out the free database at Run Hundred. Browse the song selections there by genre, tempo, and era, to find the music that best fits your workout routine.